Fifth Street Management (FSM) targets government properties that often outsource facility management services. These contracts are typically performance based multi-year assignments where technical experience and rapid response are paramount to success. Our staff fully utilizes a Comprehensive Computer Management System (CCMS) as their invaluable tool for scheduled and unscheduled maintenance. CMMS is also the communication backbone for manpower scheduling/availability, work order history, equipment reliability trending, continuous commissioning goals and compliance reporting to the responsible government management. FSM’s proven private sector experience in energy management initiatives help these government facilities meet ever changing mandates from Washington. 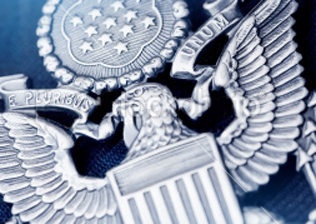 Our SBA Total Small Business Certification makes FSM a valuable set-aside provider for various project sizes and types with the DOD Regional Contracting Officers.